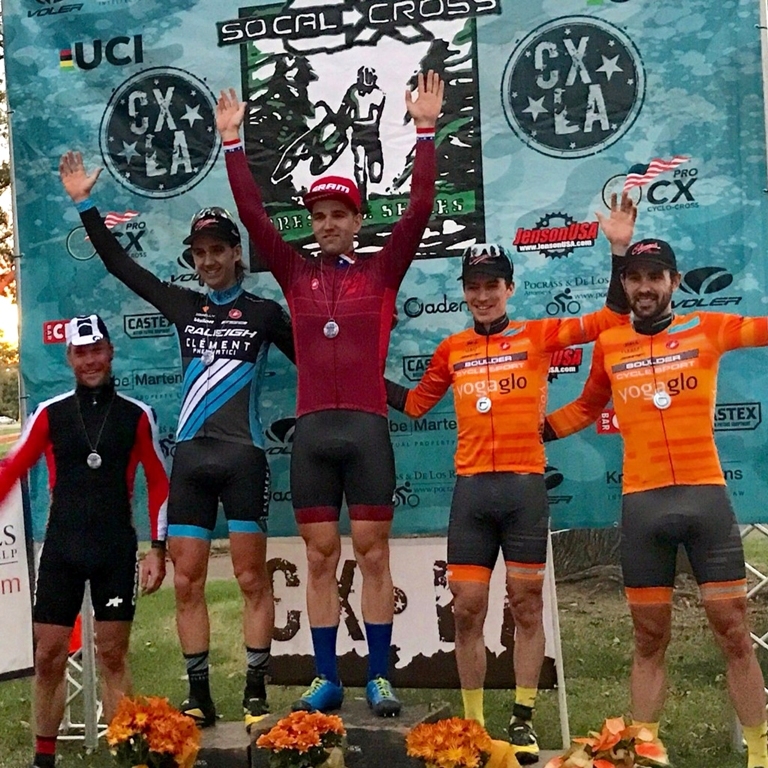 This past weekend at CXLA, held at Whittier Narrows Park, Jamey Driscoll twice finished second in the elite men’s UCI C2 races and Lance Haidet twice finished third in the U23 UCI C2 races. Both days and in both races, Driscoll and Haidet came out of the last turn with a select front group for a mad dash to the finish line. Tobin Ortenblad (Santa Cruz Factory Racing) sprinted to back-to-back victories in the elite men’s race. Grant Ellwood (Boulder Cycle Sport/YogaGlo) and Maxx Chance (EVOL DevoElite Racing) won the U23 races on Saturday and Sunday, respectively. On Saturday, racers lined up in dry, dusty and warm conditions, the expected weather for southern California, but a change in the forecast provided some excitement on Sunday when the cyclocross gods heeded the call for rain. 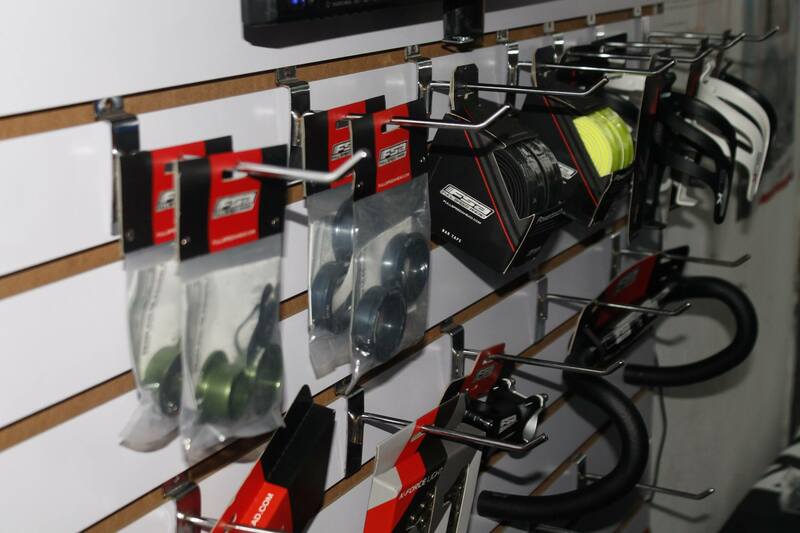 Preferring more technical courses rather than all-out drag races, Haidet was happy for the changes mother nature had in store on Sunday. Driscoll, whose wife recently gave birth to their daughter Layla, went to Los Angeles hoping for a win but left content with his two second place finishes. “After being away from racing for awhile, getting sick leading up to the weekend and having a new baby at home, I’m pretty happy with how I raced,” Driscoll said. Not a fan of crit-like ‘cross races, Driscoll was also happy that the inclement weather naturally created more of a selection on Sunday. Although Driscoll credits Ortenblad with having good legs this weekend, he believes that a hillier or muddier course would have played to his strengths.